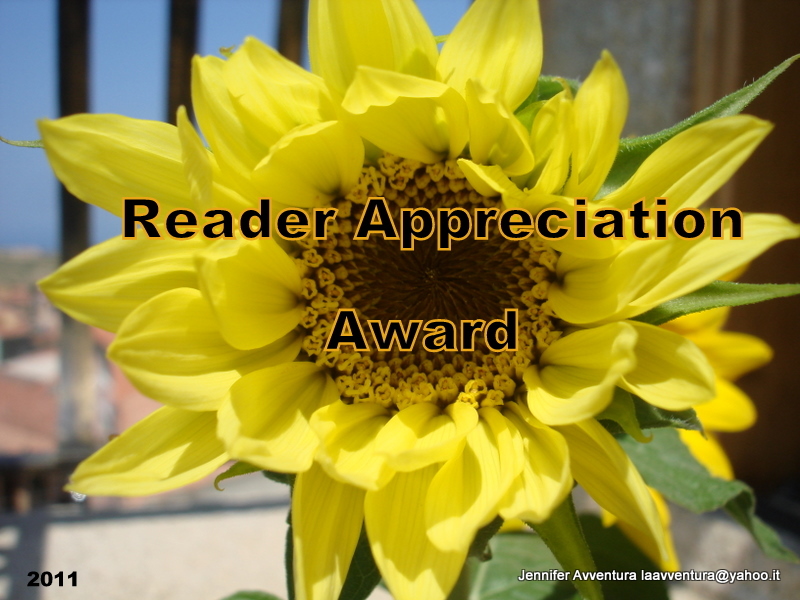 I’m giving an award to those that have made this past year of blogging worthwhile. You have kept me on my toes, left comments, advice and tons of encouragement. For this I am grateful. Thank you. Don’t forget to tell the bloggers you’ve awarded. The Hook @ You’ve Been Hooked – thank you for your continued support and encouragement. Love versus Goliath – thank you for your help in understanding this crazy world we call blogging. Without your wise words I’d still be lost in this cyber space. The World According to Woman – thank you for all your advice on CELTA, TESOL and EFL. And thank you for thinking about me while in the drive-thu at Tim Horton’s. Chronicles of Illusion – thank you for ‘loving my style,’ and sticking with me this past year. 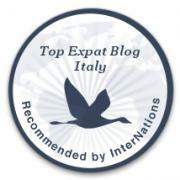 Bagni di Lucca and Beyond – from one expat in Italy to the next, thank you for your continued support on My Sardinian Life. dribblingpensioner – thank you for your continued sarcasm and support in understanding this WordPress platform. Thank you all. Happy weekend. Happy blogging. This is exactly what I was searching for! greate site. Hi Dear Jennifer, I am so glad to meet with you. I have reached you because of this beautiful award. I am one of the chains in this great voyage of this. My link back to you and the award post. Thank you Jennifer for the thoughtful award . I will happily pass it on. Jennifer, i just added a sixth rule maybe everyone else should do it. Add a link to back to the blog from which you received it. And congrats to all the other winners as well. I’ve said it before, and I’ll say it again: YOU ROCK, JENNIFER! Thank you so much – it is easy to love your style – it is always such fun to pop in here. You deserve the award !!! Congratulations.